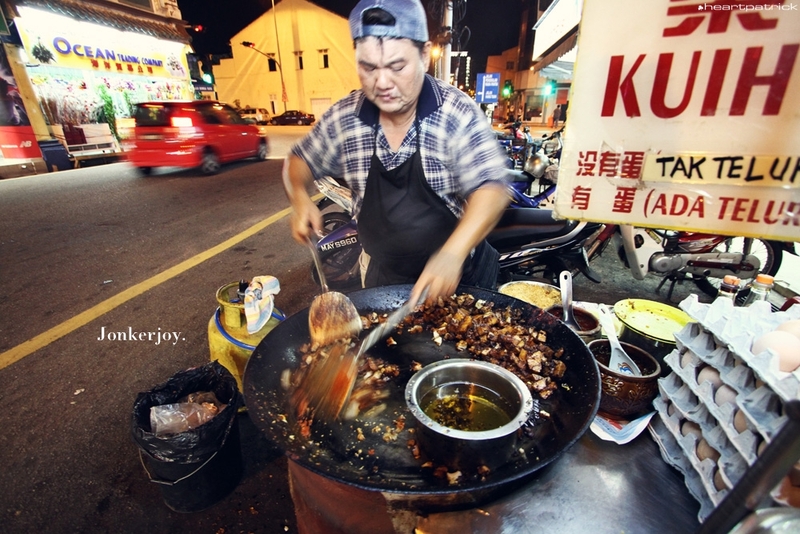 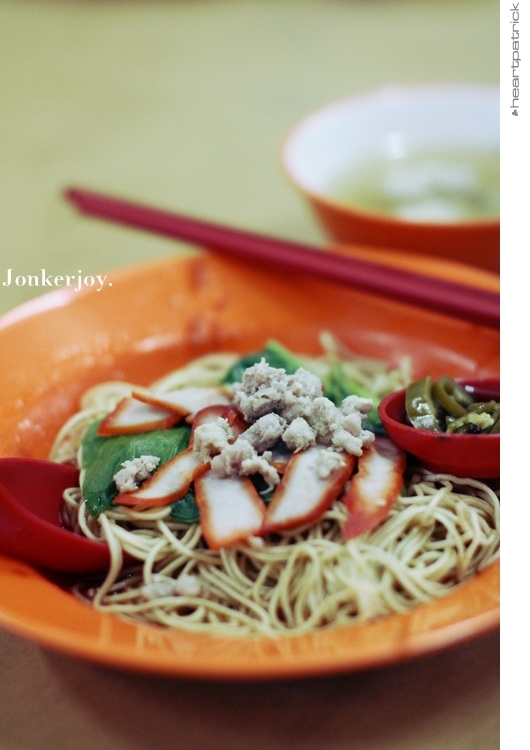 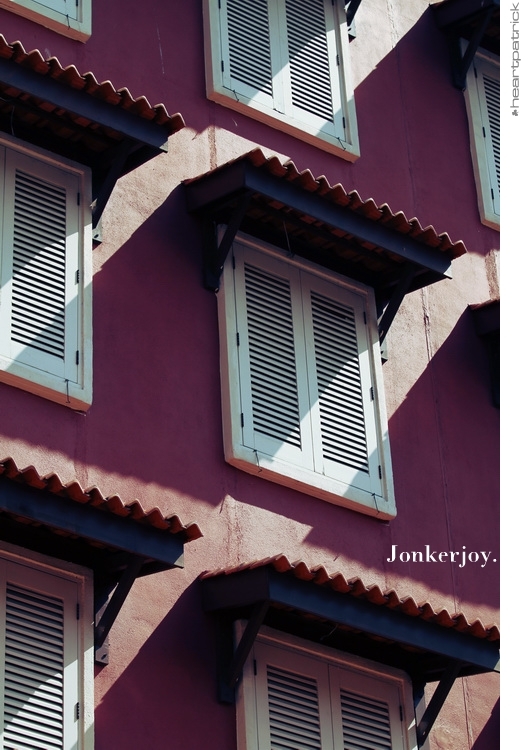 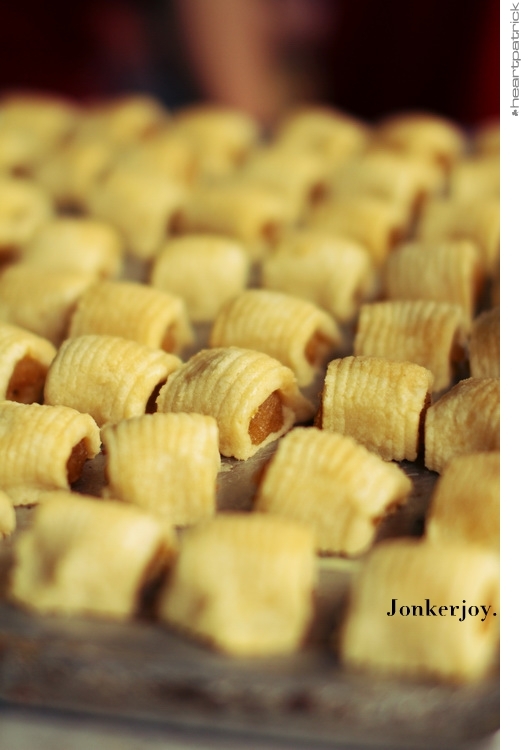 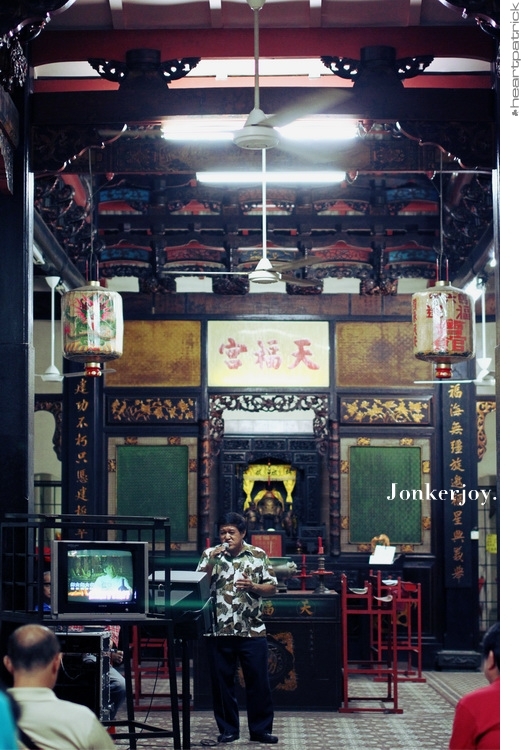 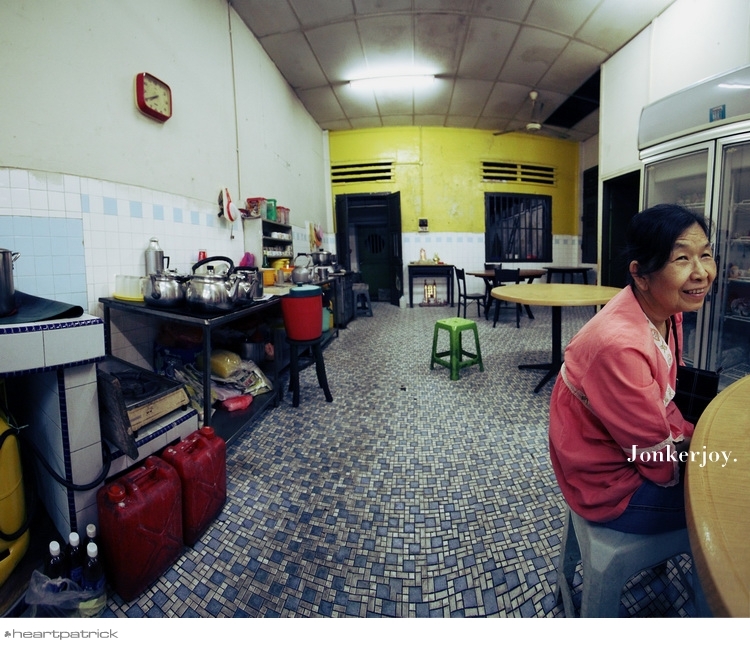 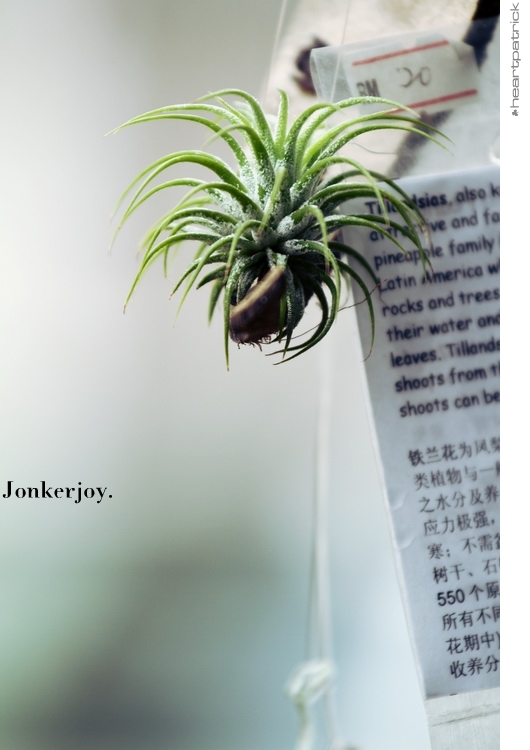 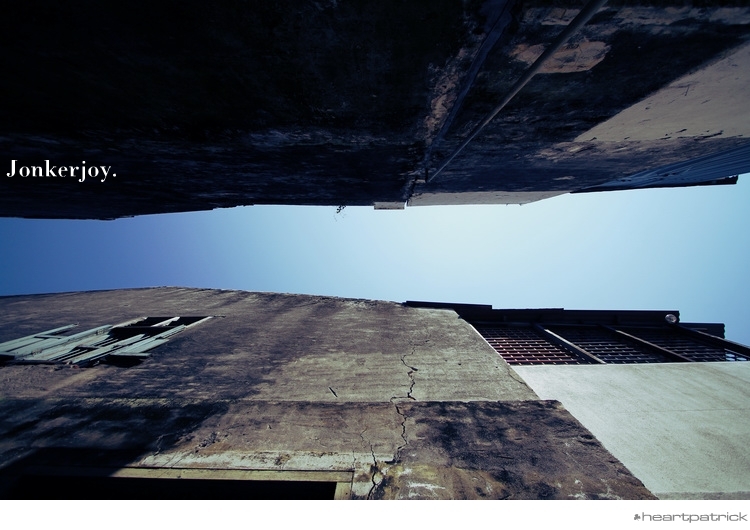 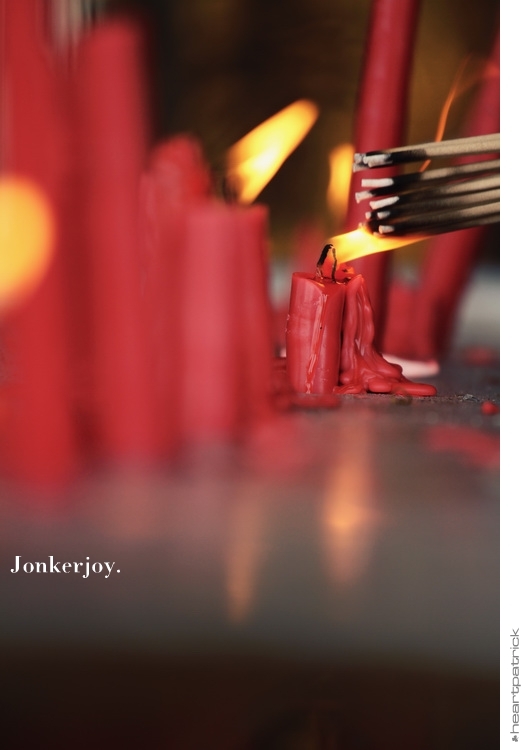 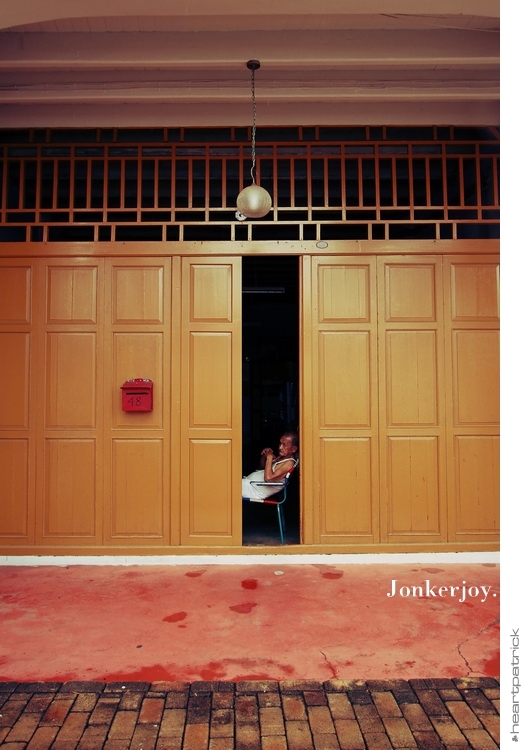 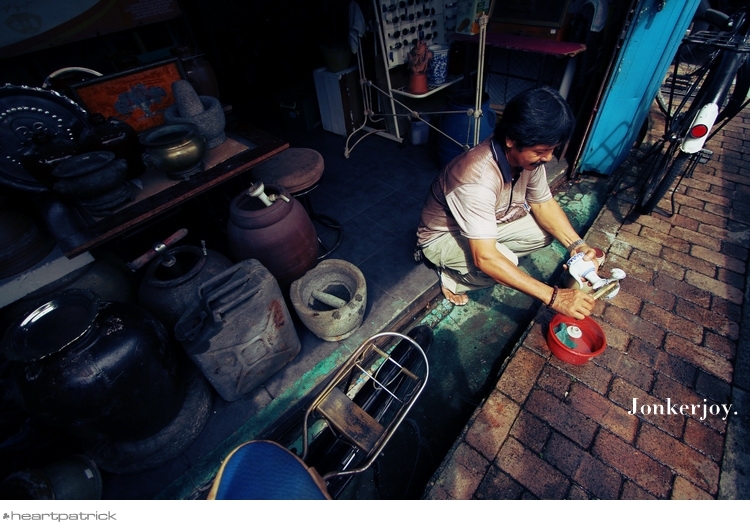 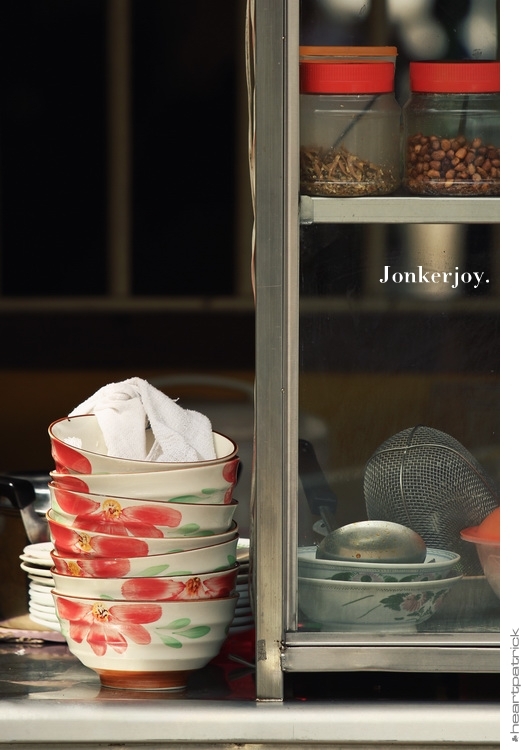 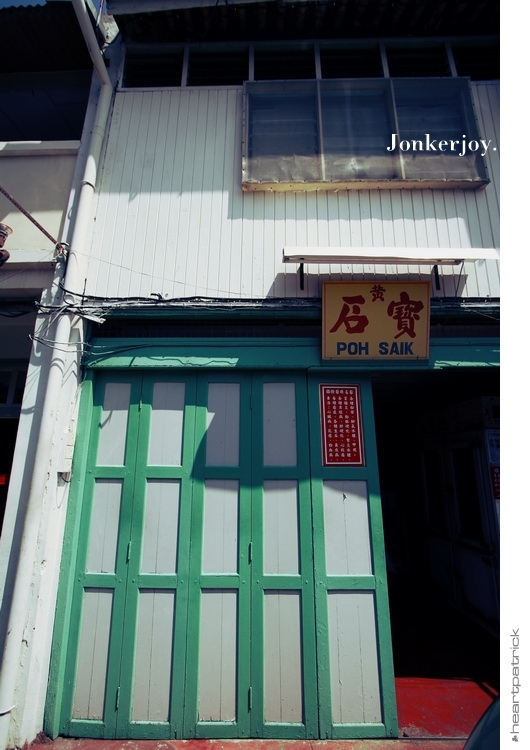 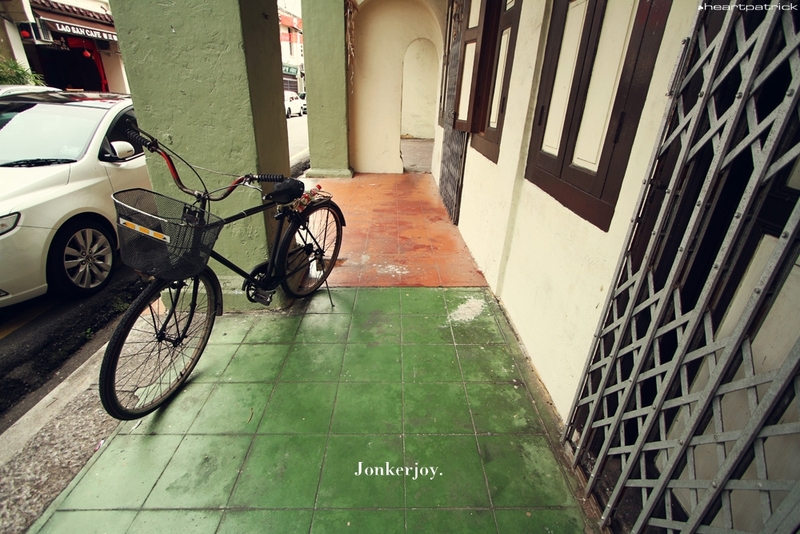 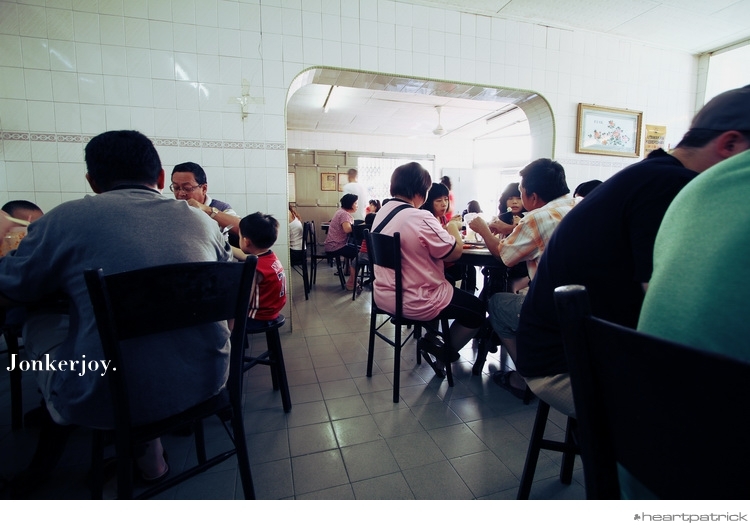 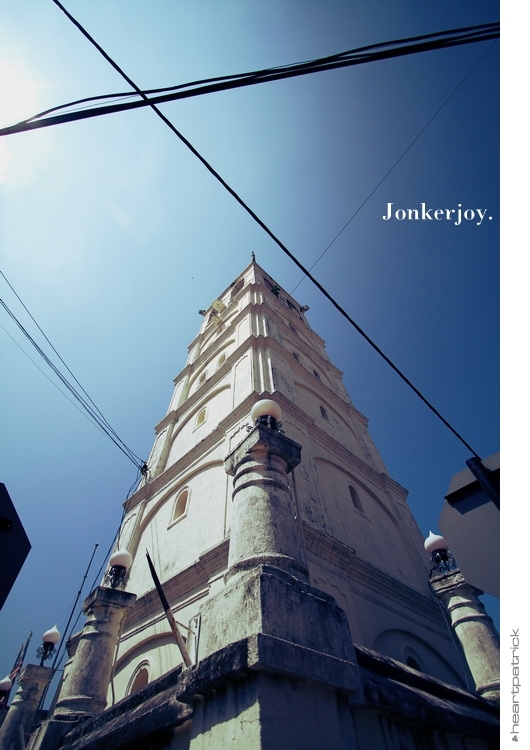 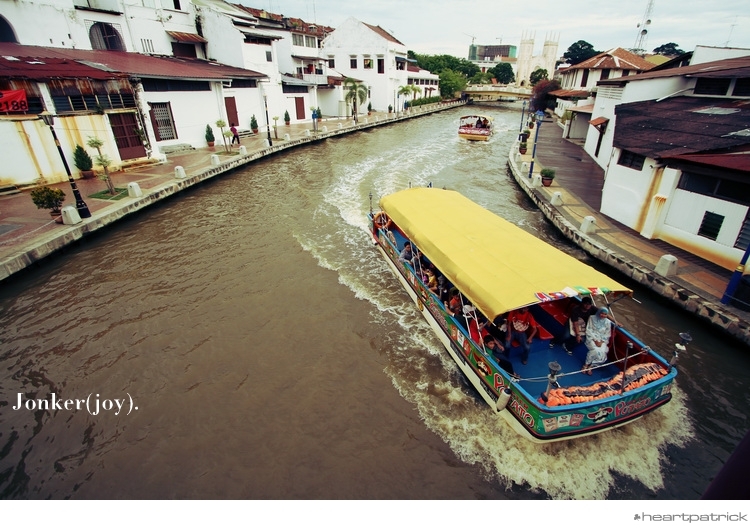 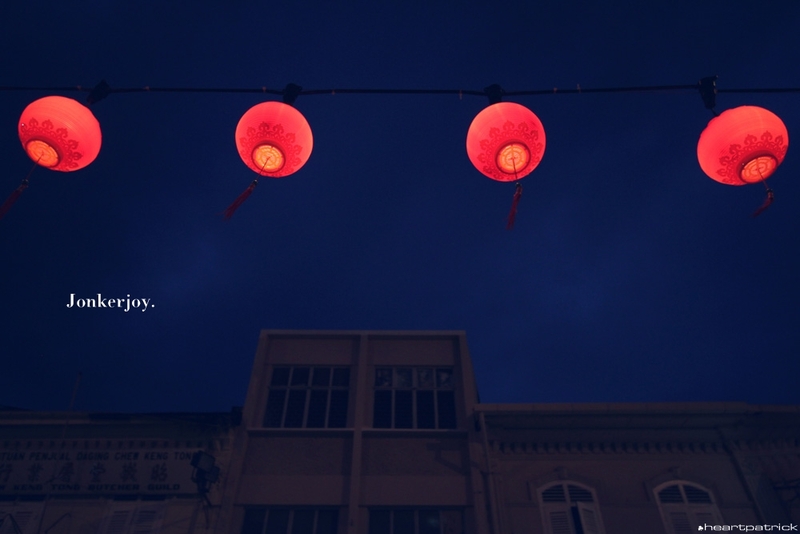 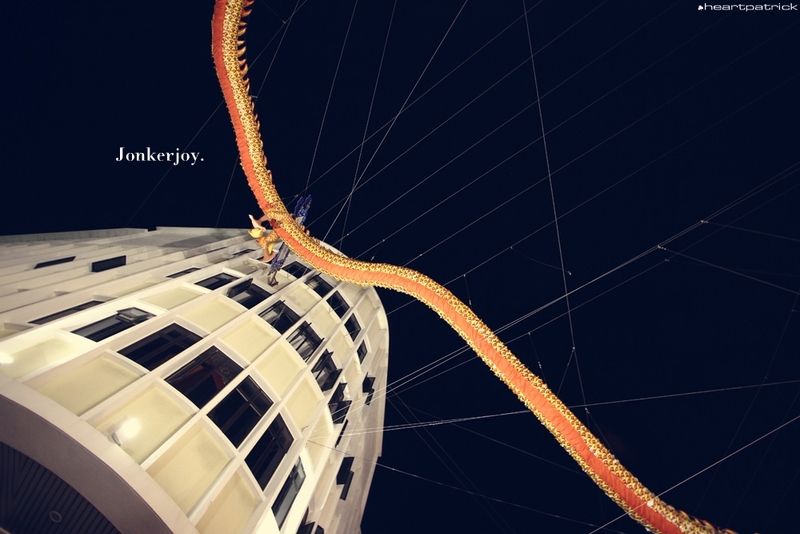 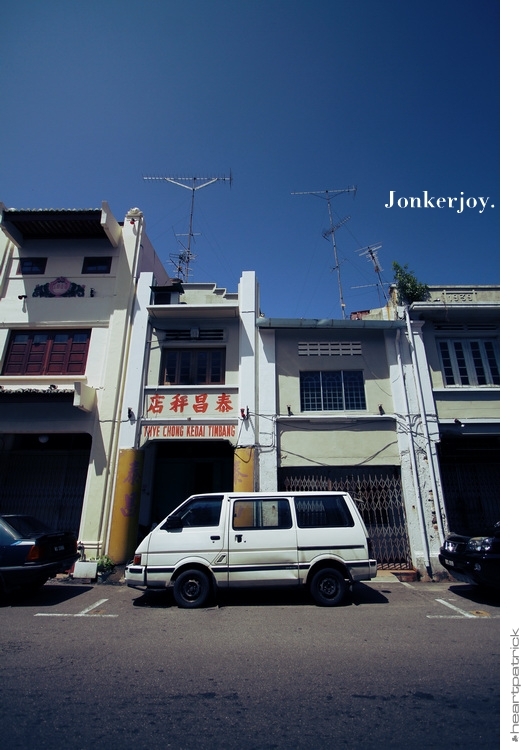 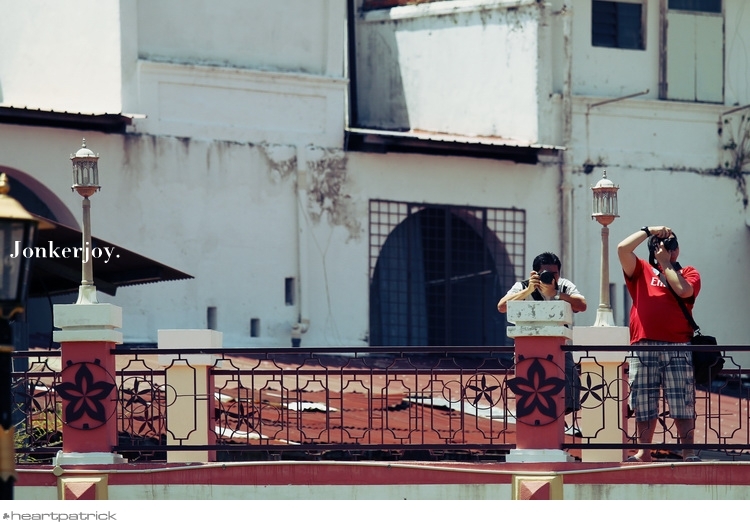 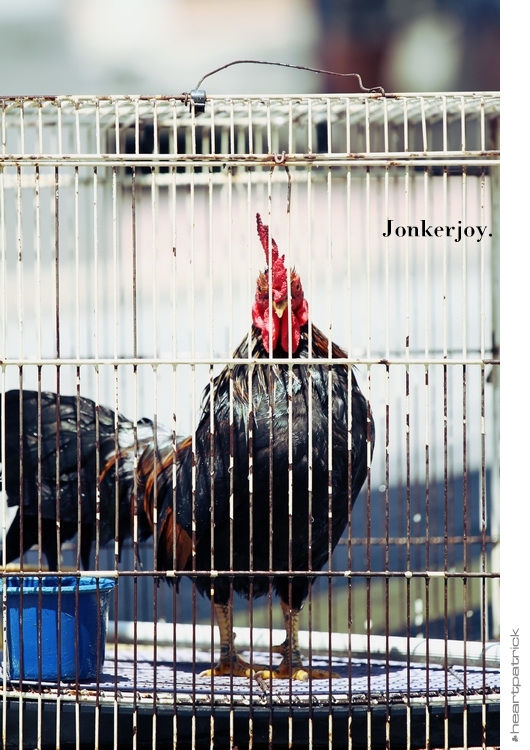 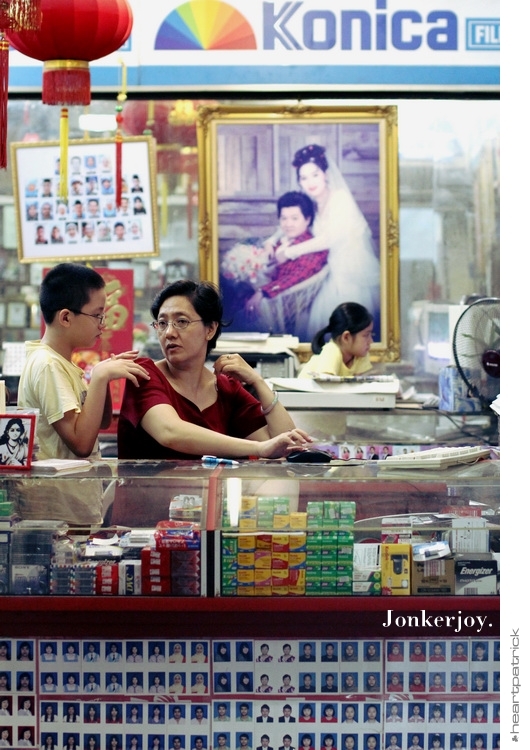 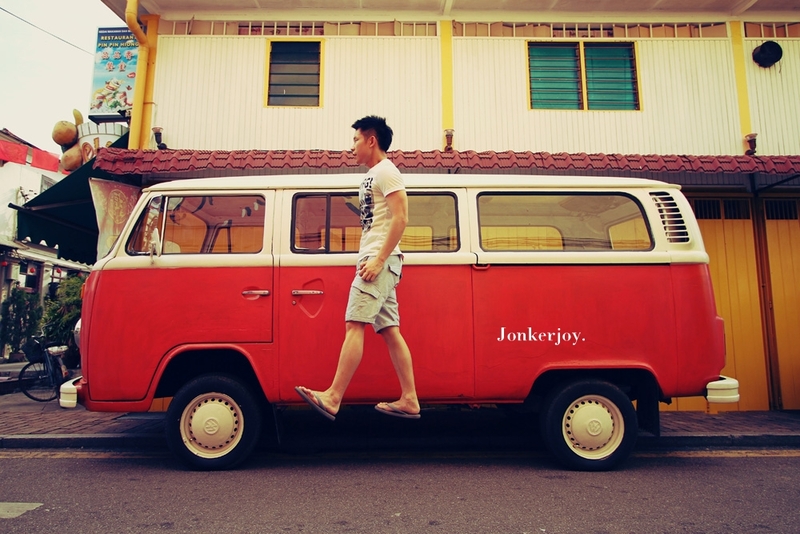 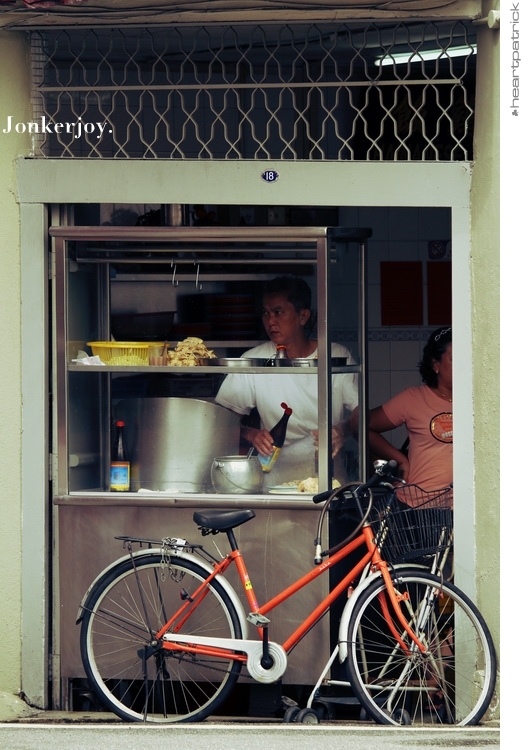 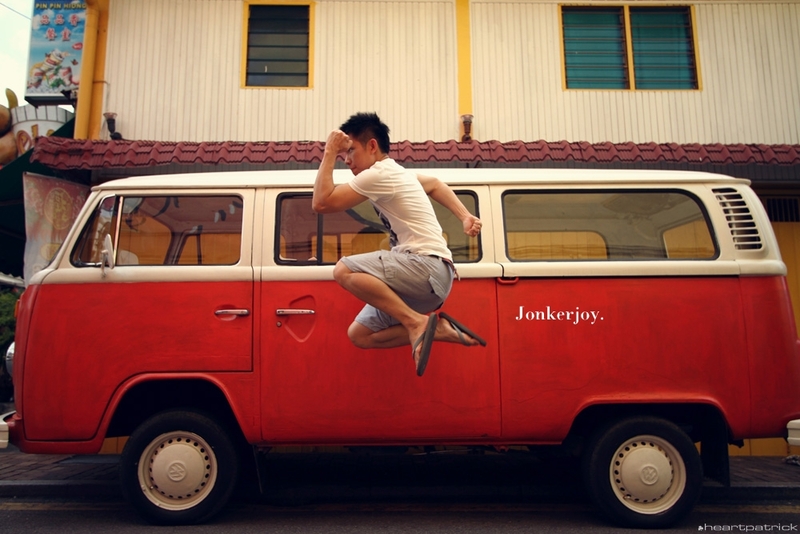 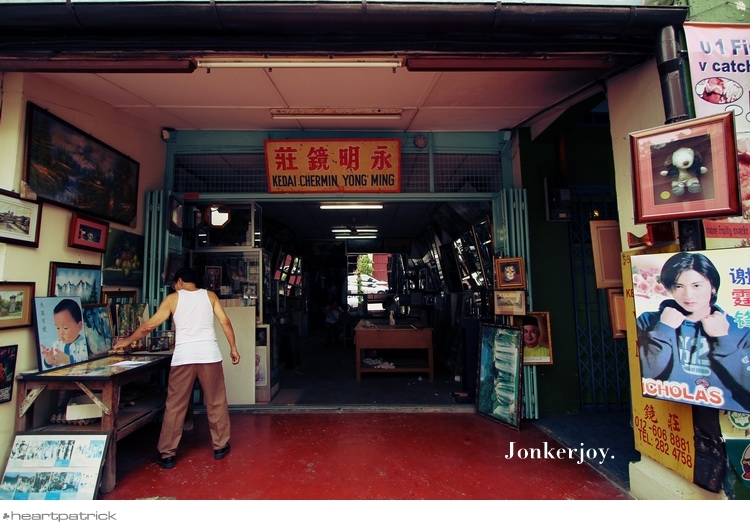 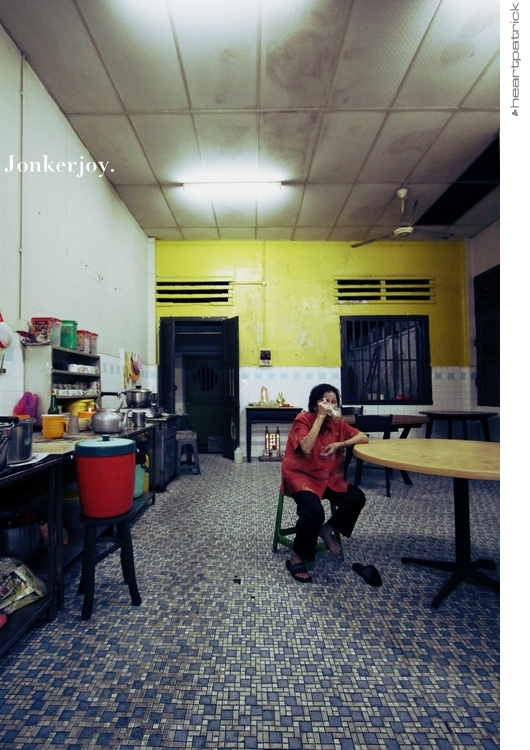 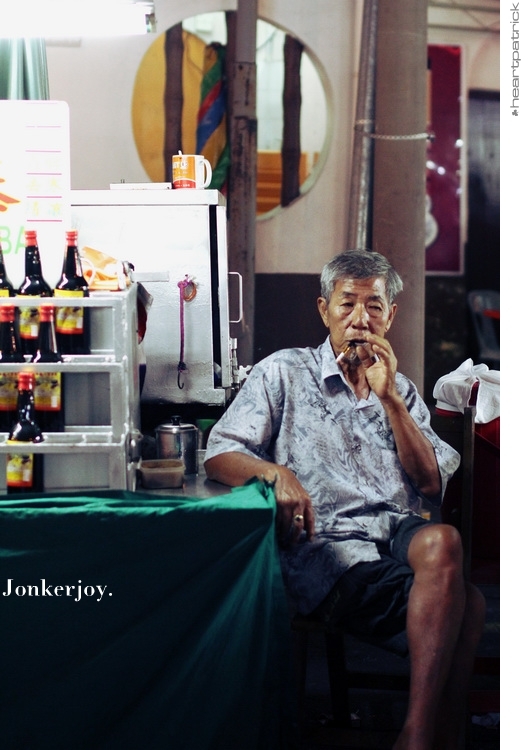 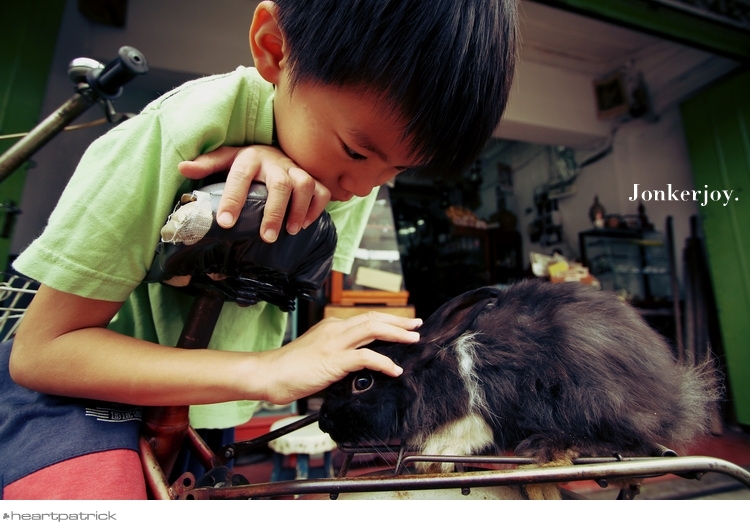 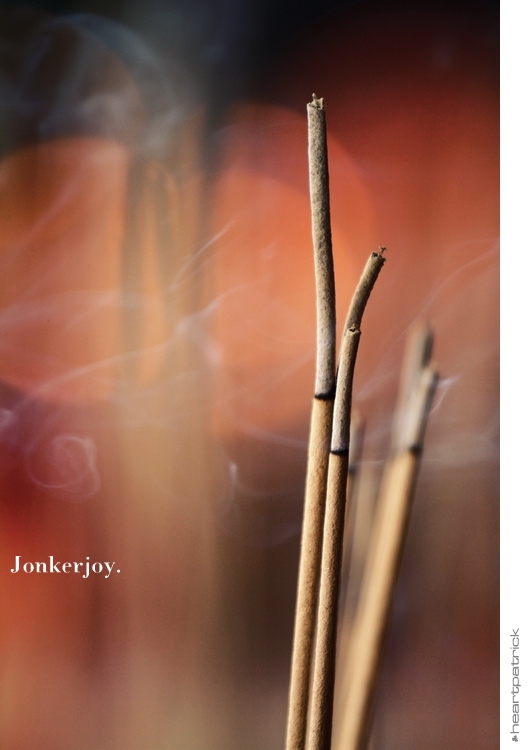 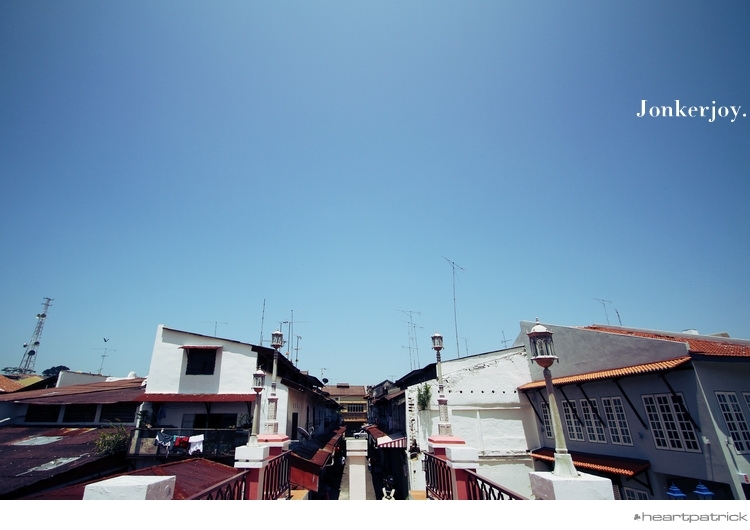 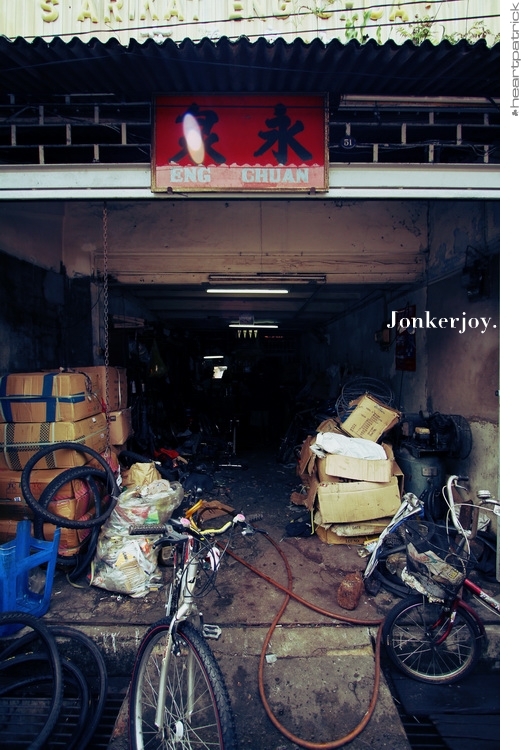 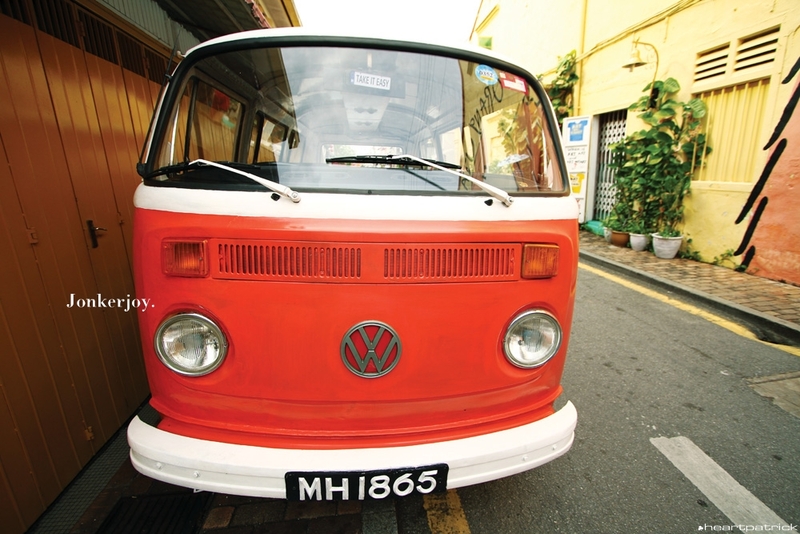 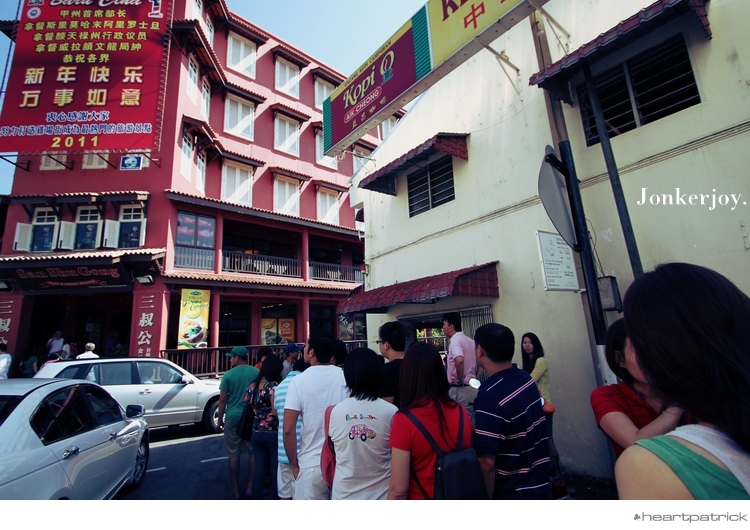 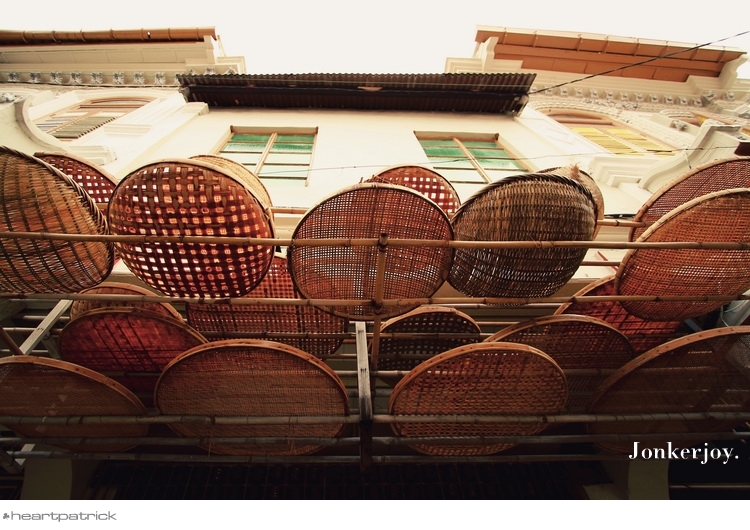 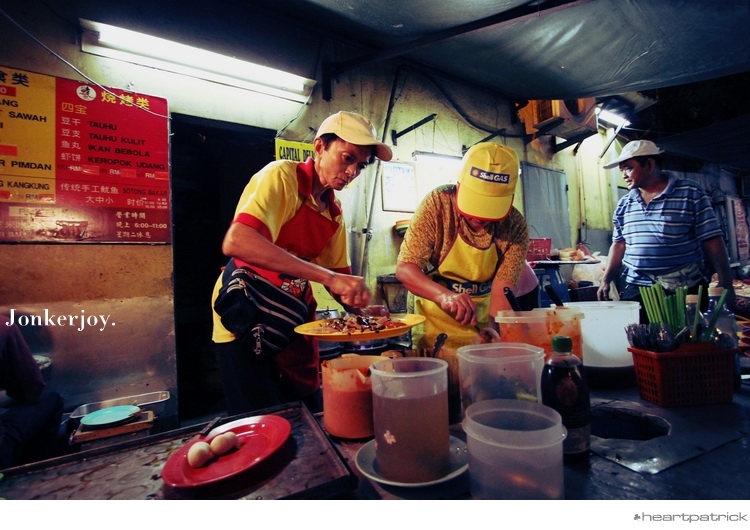 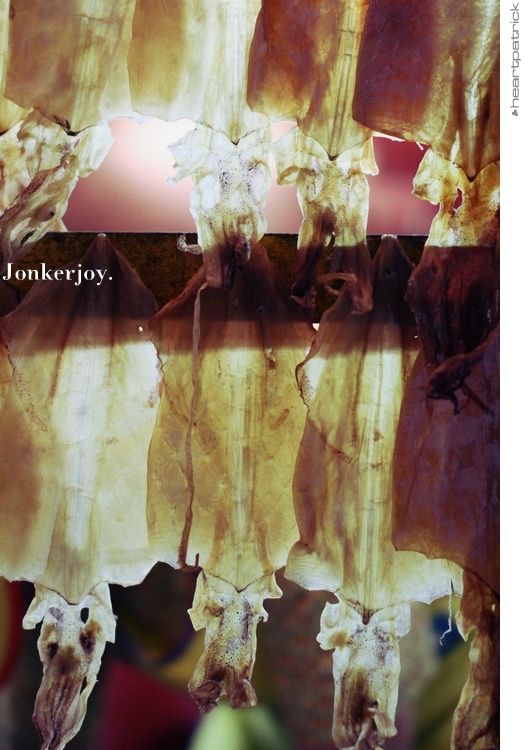 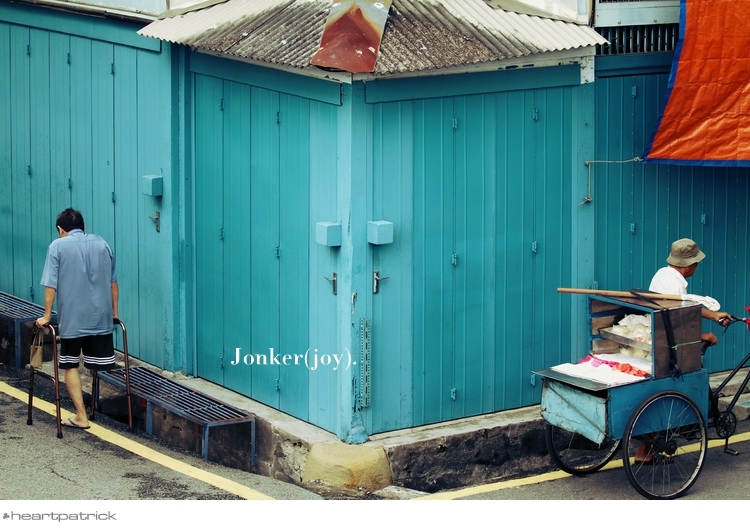 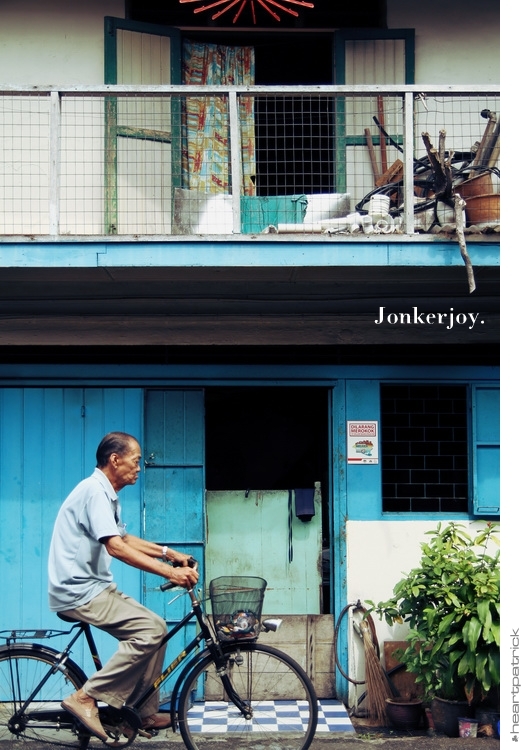 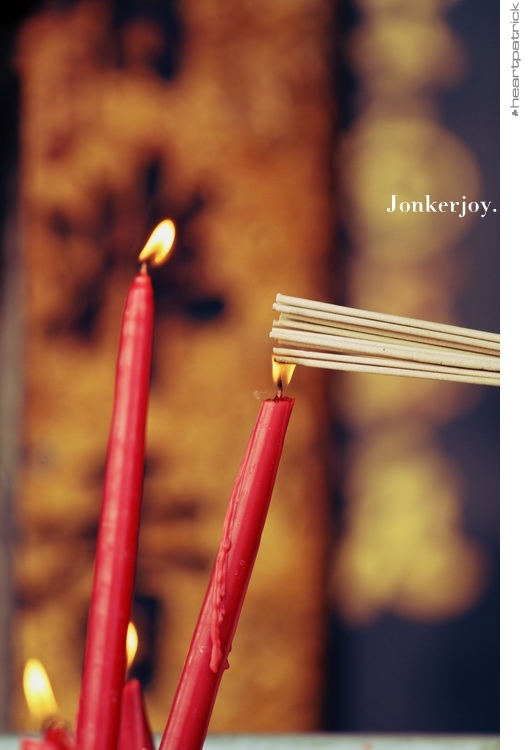 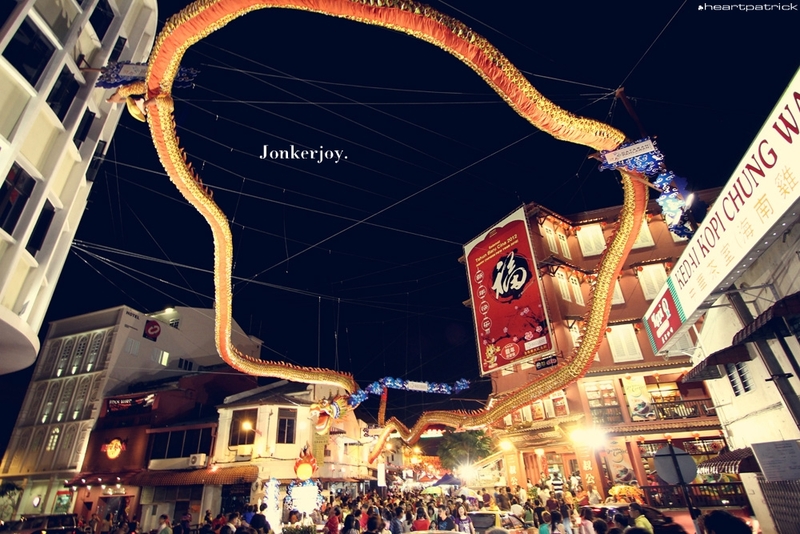 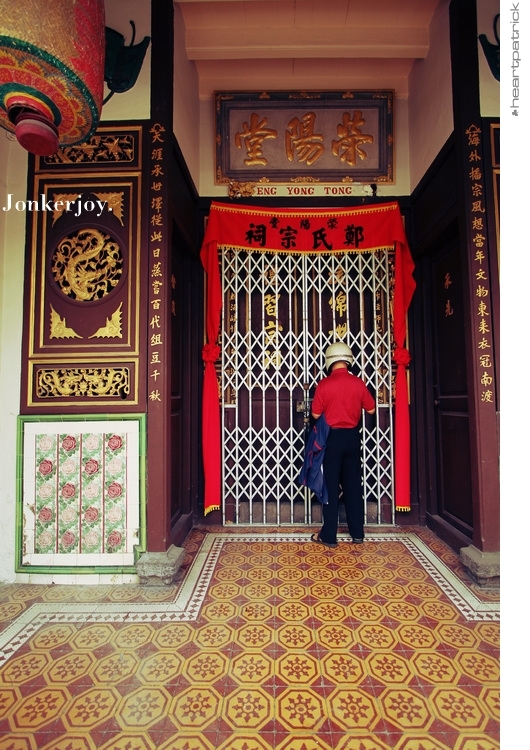 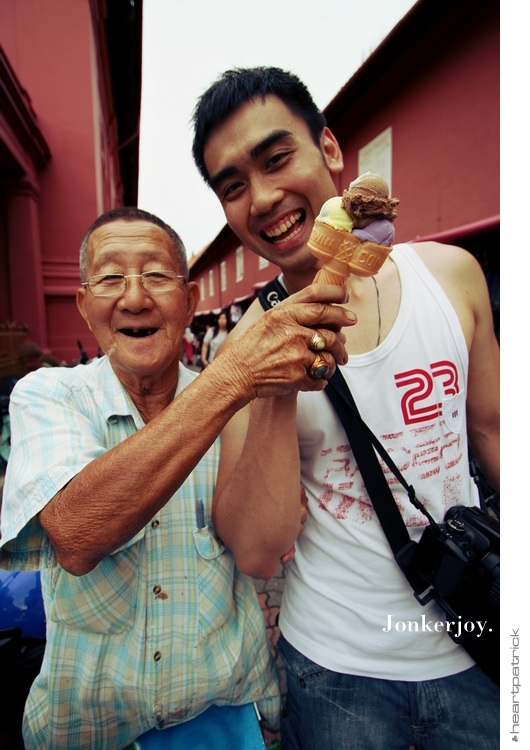 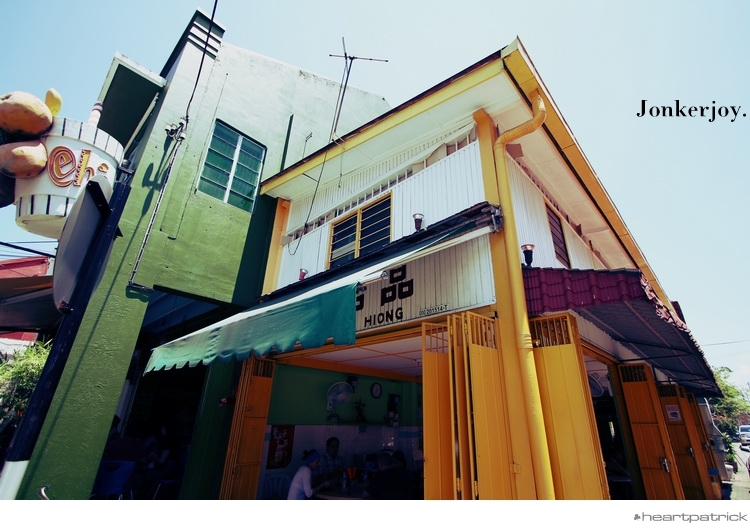 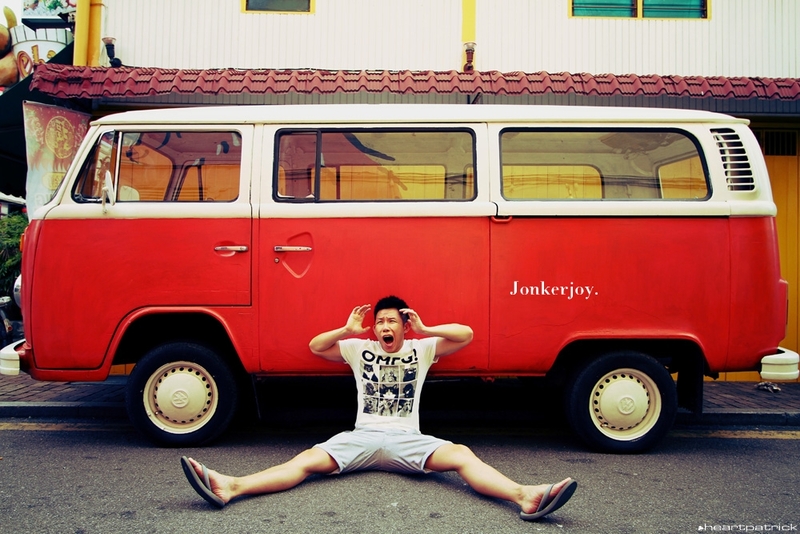 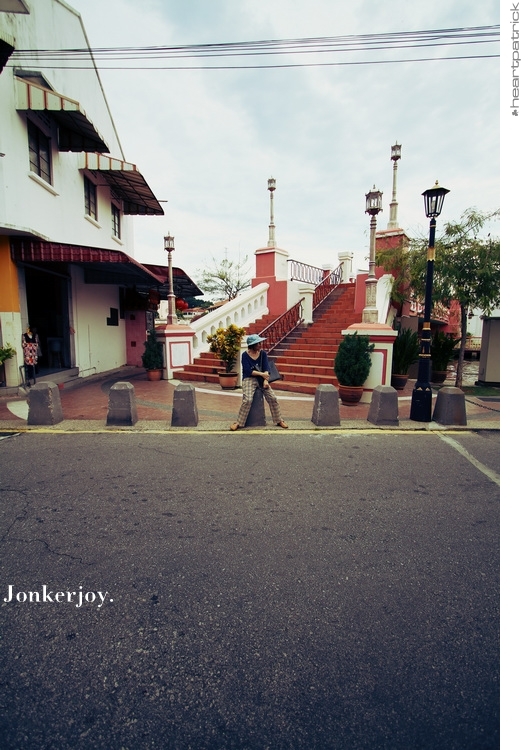 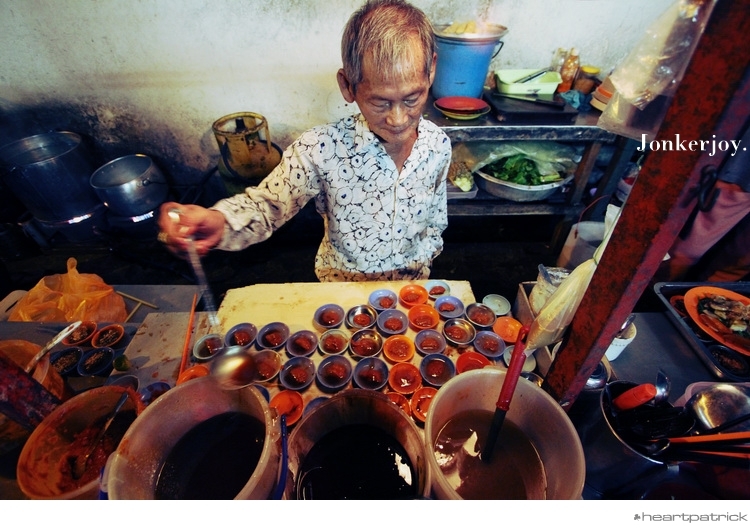 I hold a dear place in my heart for the heritage area of Jonker Street and its surrounding neighbourhood. 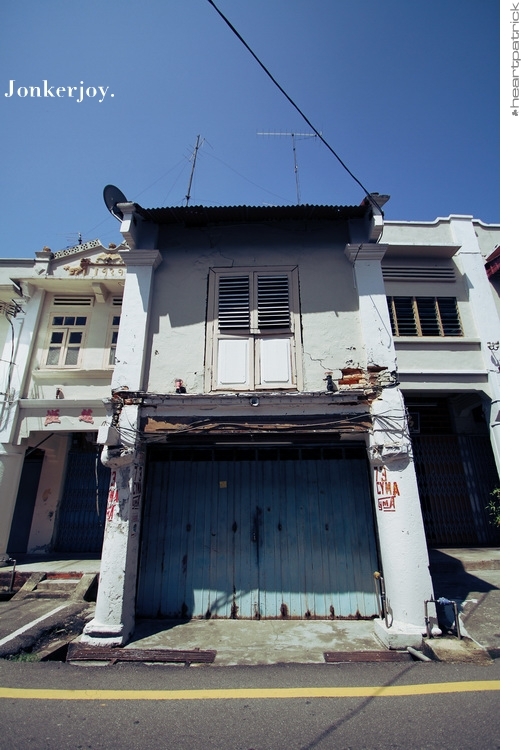 This collection of beautifully preserved houses and its fading trades are a marvel for the lenses no matter how many times I come here. 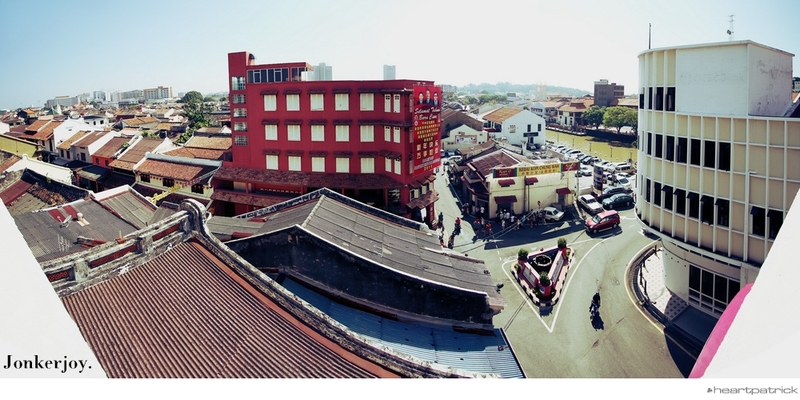 It's my first urban heritage playground outside of Kuala Lumpur, and has been the backdrop of a few prewedding portraits that I have done in recent years.